Welcome to the House Of Diamonds! The House of Diamonds is a family owned and operated business with a philanthropic mission: giving back to society, focusing on our children, both domestic and abroad. House Of Diamonds has over 50 years of experience in wholesaling diamonds and the manufacturing of jewelry. You will find a grand selection of superior quality diamond jewelry at excellent prices. 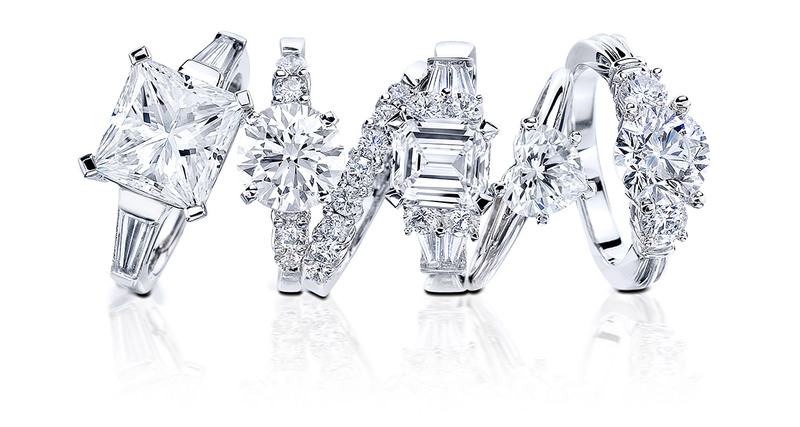 The House Of Diamonds specializes in custom made diamond jewelry manufactured right here in Arizona. Our goal is to transform your imagination into reality, and doing so at an affordable price. The House Of Diamonds has teamed up with the largest sightholders of loose, polished diamonds in the world. The House Of Diamonds imports certified diamonds from Israel, India, China, Belgium, Canada and Russia. With our large and diverse network of diamond suppliers, the House Of Diamonds will not be undercut. The House Of Diamonds will match any priced diamond (of equal quality) from any retail or wholesale company. Moreover, HoD only deals with diamonds distributed through the “Kimberly Process”. The Kimberley Process Certification Scheme (KPCS) is the process established in 2003 to prevent “conflict diamonds” from entering the mainstream rough diamond market. The KPCS was introduced by United Nations General Assembly Resolution 55/56 following recommendations in the Fowler Report. The process was set up “to ensure that diamond purchases were not financing violence by rebel movements and their allies seeking to undermine legitimate governments.”Please do not hesitate to contact us at sales@houseofdiamondsaz.com or 602-283-5570 with any questions or requests you may have.